Some information about the Tour Lecturer. 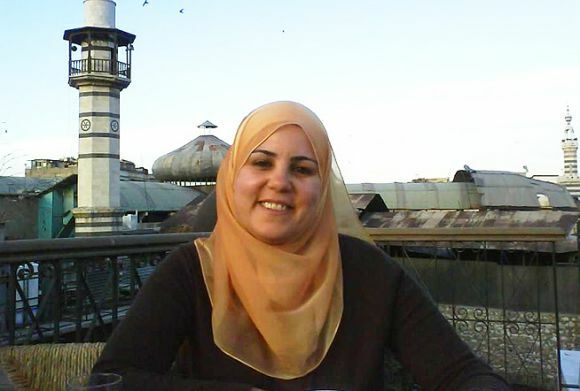 Raida Al-Mukarked has worked as a tour guide for nine years. Although she has a diploma in biology her interest in history, particularly Islamic history, led her to work as a guide for cultural tours. Her upbringing in the old city of Damascus inspired her to become a guide to be able to show the beauties of the city to visitors. She has studied Islamic history, art and architecture extensively and speaks Arabic, English and Italian.